A few months ago we had rumors about the new AirPods saying that they will come with Bluetooth 5.0 LE technology built in. Now we have some more details to follow up. An inside sourse says that the AirPods 2 will be very similar to the 1st generation pods, and they will have only improvements under the hood. AirPods 2 will have better basses than the predecessors, as well some health related sensors. In terms of battery life, they will, sadly, largely be the same. 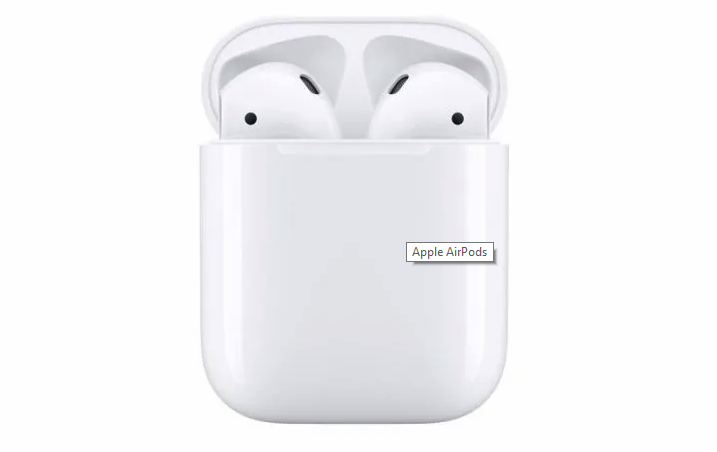 Another rumor regarding the new AirPods is that they will cost $50 more than the previous version – $200 in total. We also got some new information about AirPower, Apple's charging pad. Most probably we can expect it to come to the market sometime in spring. It will probably not be as Apple-like as they would want it – AirPower will be a bit thicker that expected due to the tech inside the pad. AirPods 2 will also have wireless charging support, so we can expect these two products to be released side by side. We can also expect some additional features, however these won't be available before iOS 13 comes out.